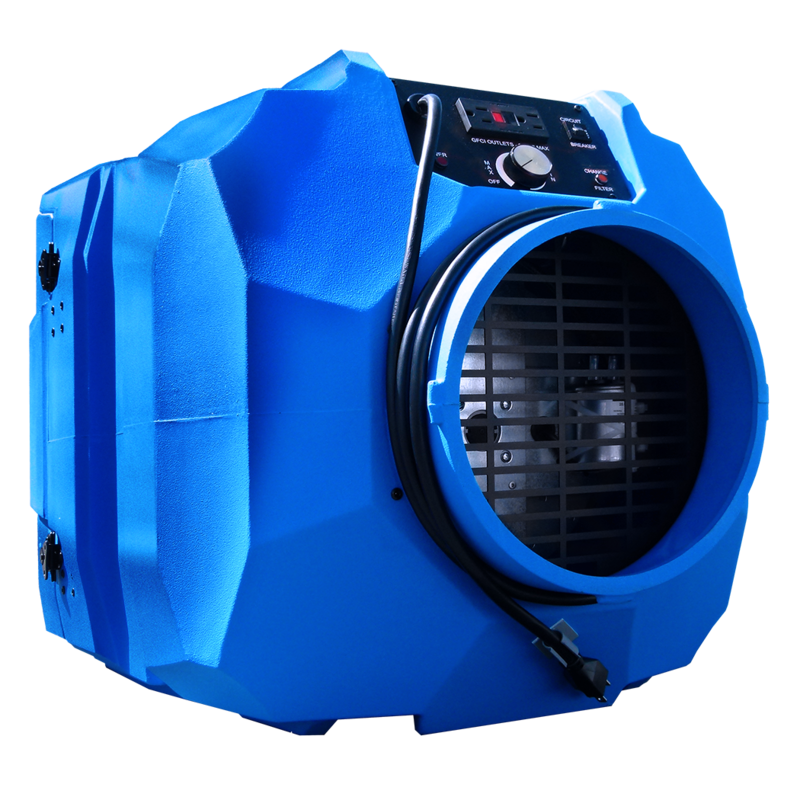 The OmniAire 600N is a HEPA air filtration machine designed for highly sensitive environments at risk of bio-contamination such as cannabis drying, trimming and packaging areas in indoor gardens and greenhouses. 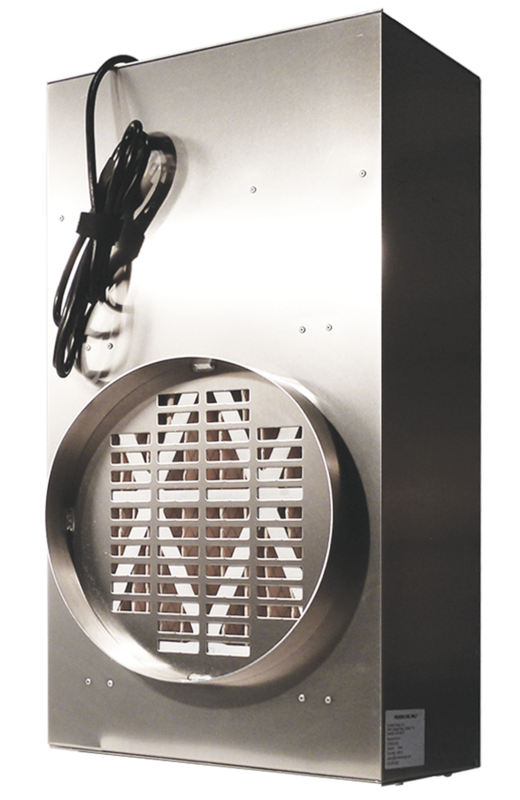 This HEPA air filtration system eliminates even sub-micron particulates from the air and when combined with one of the Agriair® PG air purifiers, can prevent microbial contamination of your final cannabis product. The combination of 600N and an Agriair® PG purifier with ionic oxidation technology will distribute enough oxidizer plasma to maintain a high level of air sanitation and odor control in 3,000 to 16,000 cubic feet of grow, trimming or processing space. The OmniAire 600N, or the combination of 600N with an Agriair® PG air and surface purifier, can be set up where needed and is ready to plug and play. Together, 600N and Agriair® PG purifiers provide an economical, safe and effective solution to many of the major air quality concerns of indoor commercial gardeners. For Technical specs of the Agriair® PG Purifiers click here. Please include the number of rooms, cubic feet of space (LxWxH) and if Flowering/Vegetative selected above, of plants in your space. To order an Agriair® PG unit to operate with the 600N, click here. Note: to connect an Agriair® PG unit to the 600N, a 10′ flexible duct and 10-12″ reducer are required.